Where Fat is Burned and Pride is Earned! So we are nearing the end of the year with only 6 weeks until Christmas! Eeeeeeeek!Time to up our game ready for those Festive parties. What an amazing year it’s been so far. Kicking off the year presenting The Jungle Body at Fit jam Alton Towers in January 2017. Classes were EPIC, and every year just gets better and better. 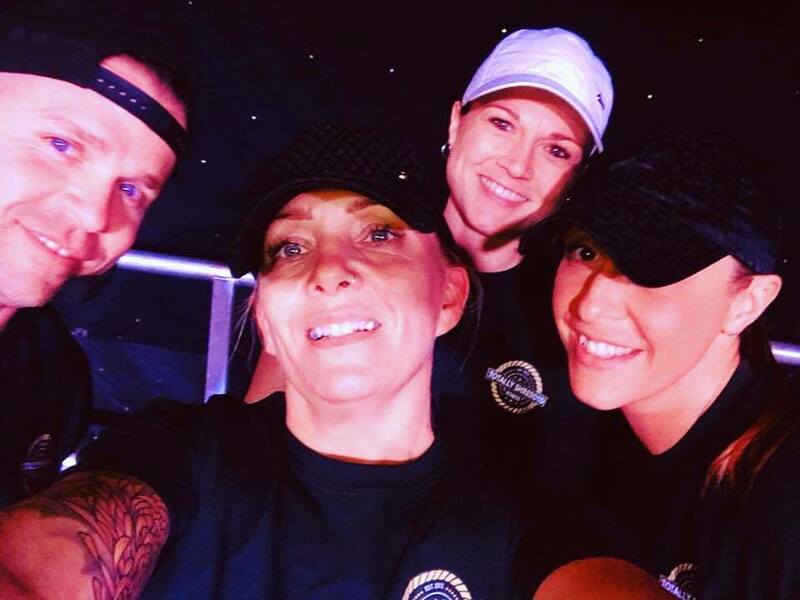 We organised a long awaited Calasara Mega Class in June and it was amazing to have some of our gorgeous class members join us on stage. We will look to put some dates in the diary for more of these next year. In October we were invited to join the Hype Fitness Team in Sutton and are currently running The Jungle Body’s KONGA, VYPA, JAGUA and BURN, Totally Shredded and Mash It Up Fitness. This is an amazing place running so many different classes so if you haven’t been yet, get yourself booked onto some classes. We also had the privilege of working with Dean Heitman the creator of Totally Shredded who invited us both to join his team at Fitness Fiesta in Camber Sands. It was a total honour for both of us to be on stage with this Legend. We are so excited to be part of Team Shred and have many exciting plans coming up next year with Dean, his gorgeous wife Steph and the amazing team behind them. We are super excited about this!